Appearances do matter for males as well as females. You cannot look attractive without a good hairstyle. Hairstyle creates a unique impact of your personality on other for example if someone is wearing wonderful clothes, matching accessories but the hairstyle is not good then the entire outlook will be spoiled. Those men who have thick hair are lucky because they can wear any hairstyle because of thick hair. 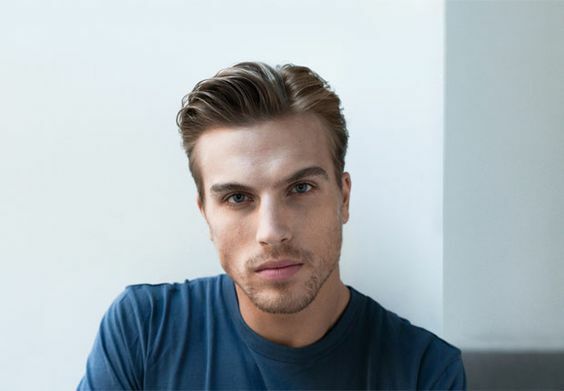 If you are one of those lucky men with thick hair then you can choose a number of available options regarding hairstyles and looks. 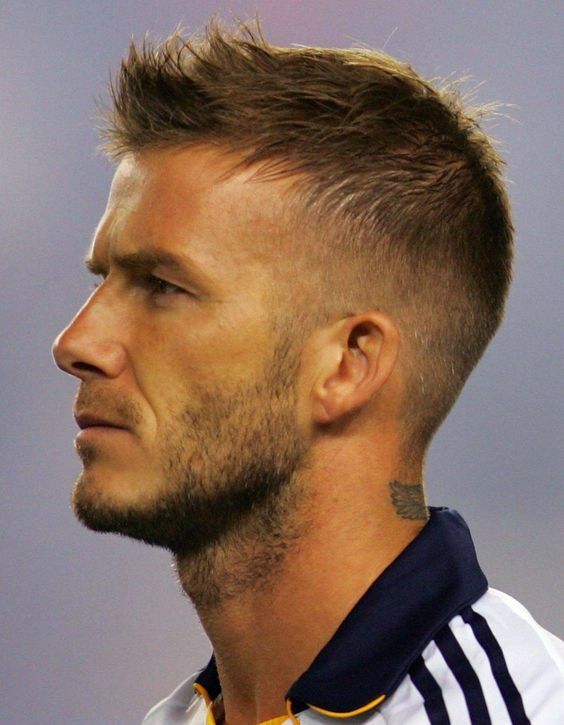 All you need to do is that select a flattering and appealing haircut which suits your lifestyle as well. Naturally thick hairs are a blessing and if you have voluminous hair then you can experiment any haircut of different lengths and hairstyles. It is usually noticed that large a number of people who have naturally good hair don’t invest in buying a company shampoo or conditioner. Or in other words, they really don’t care about their hair. You need to get the best out of your hair in order to get a flattering hairstyle. One should only focus on thick hairstyle if he really cares and invests his time and money in looking after the hair. In order to adopt a good hairstyle, you need to do a little research on your hair type. A number of people have curly hair while others have straight or wavy hair. Some people have voluminous hair while others are blessed with fine hair. You need to check out that which hairstyle suits your hair type. For example, people having thick textured hair can easily adopt bench boy look. It is very simple look to achieve and in this style, you need to grow your hair strands till they reach your eyes and neck. Barber will cut your hair in diagonal bowl shape and when you sweep your hair to the side then it will create an effortless look. There are different types of thick hairstyles and they all depend on the type and nature of hair. In other words, we can say that if the roots of the hair are thick and healthy then you can wear any hairstyle. 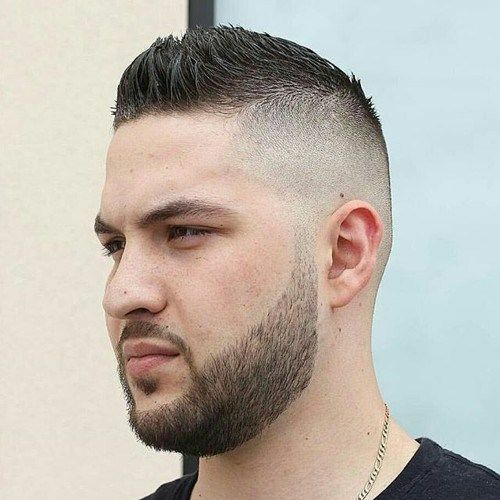 Here I would like to share with you different hairstyles for men with thick hair. 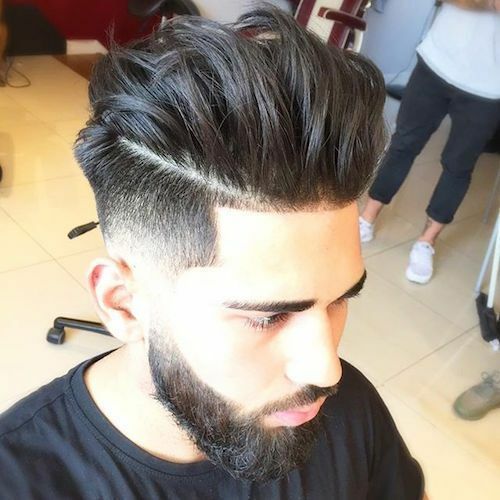 Men with thick hair can go for a wavy hairdo. This hairstyle makes you look very handsome. Those men who are fashionable and always want to look stylish should wear a Mohawk as it absolutely complements the type of hair you own. 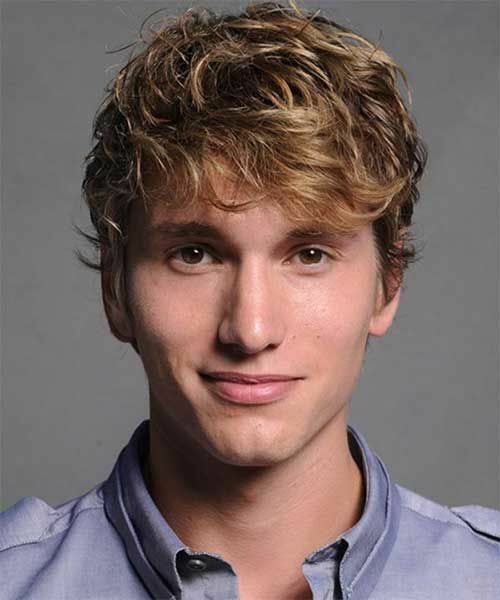 Men having wavy hair can wear a short hairstyle with little waves at the front. It is a good idea indeed. For a formal look with your thick hair, it is better to wear a side parted hairstyle which looks decent for your office look. Thick hairs have an added advantage that they can be styled in any way. The spiky hairstyle is ideal for thick and voluminous hair.